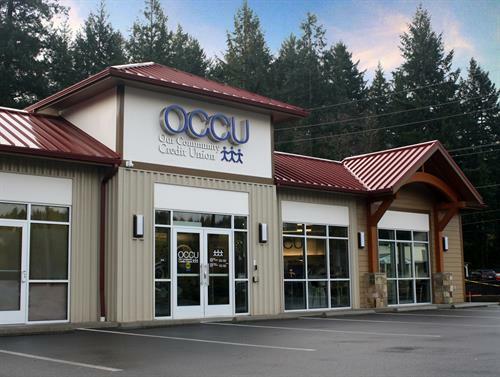 Vashon branch of Our Community Credit Union opened January 27, 2014! 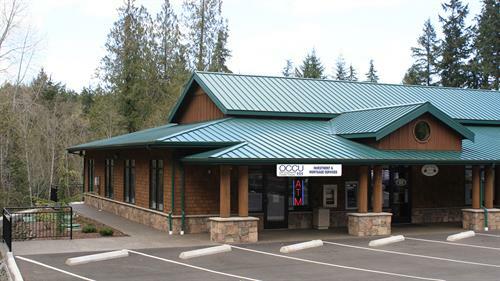 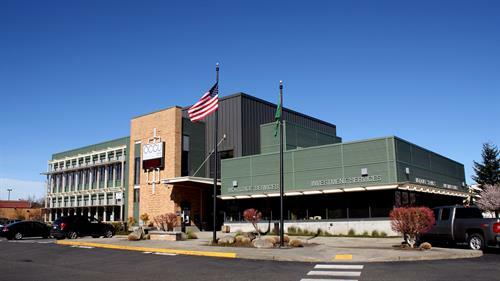 Our Community Credit Union may offer similar products to a traditional bank, however the philosophies and operational structure are completely different. 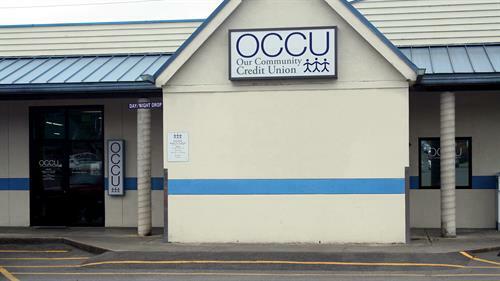 When you open an account at OCCU, you are instantly a member and an owner. 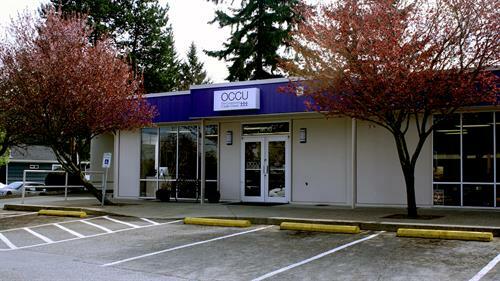 As an owner, you reap the benefits of the credit union's success. 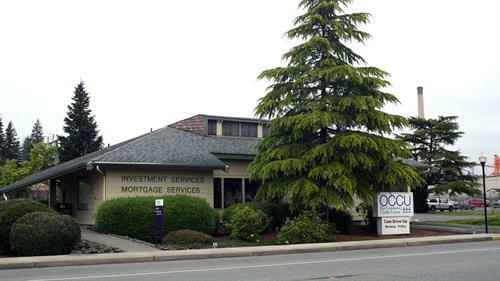 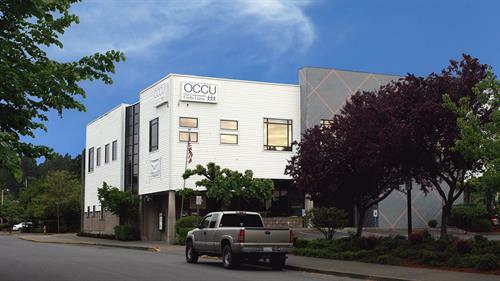 At OCCU you will find greater convenience, better service and more choices suited to your financial needs.